Is it possible that making movies goes from studios to outside locations and back to studios? Back in the day, entire movies were shot inside massive studios against hand-painted backgrounds giving viewers the illusion of sceneries – a variety of them, ranging from historic locations and fantasy worlds alike. Then movies went outside to play, with filming taking place in locations ranging from the Tikal National Park (Star Wars Episode IV: The New Hope) and the Ahwahnee Hotel in Yosemite National Park, California (playing the part of the Overlook Hotel in Stanley Kubrick’s classic The Shining), and the list could go on forever. The popularity of movies and TV shows created a trend, called set-jetting, which means traveling to destinations that are first seen in movies. Now, it seems, that technology has permitted movies to move back into the studio for the whole process of their making. So, prepare yourself for a year full of action and adventure with amazing movies coming out in 2018, some of them probably being filmed entirely without shots taken in the real world. 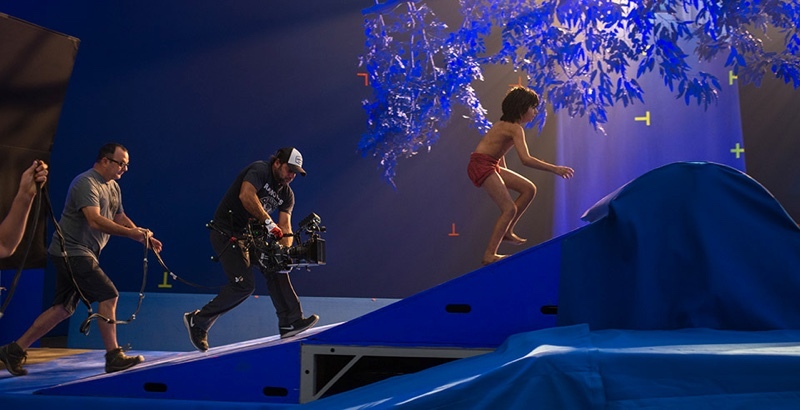 One of the most prominent movies shot entirely with a “green screen” technique (known to insiders as “chroma keying”) is Disney’s 2016 live-action The Jungle Book. Director Jon Favreau told the press he wondered whether the current film technology could be used “consistently over the course of an entire movie without any photographic reference on the set”. And he pulled it off: he finished producing the movie entirely inside the studio. Neel Sethi (Mowgli) has barely even interacted with the film’s star-studded cast: during filming, he was mostly surrounded by mock-ups of characters like Bill Murray (Baloo), Sir Ben Kingsley (Bagheera), Idris Elba (Shere Khan), and Scarlett Johansson (Kaa), with the voice work being done in a different studio. Location filming is not exactly cheap. According to film data researcher Stephen Follows, “in the ten years between 2006 and 2015, local councils in the UK earned over £23 million from location filming”, not to mention the costs of shipping all the equipment, the crew, and the cast to the location to complete shooting. And that’s the UK alone – there are major movies with a lot of location-shooting involved in both accessible and remote locations ranging from New Zealand to Costa Rica, with lots of logistics and quite a few costs involved. It might well be that, once the cost of chroma keying and the use of stock footage becomes more favourable than actually flying the cast and crew across half the world, filming on location will go out of style entirely. 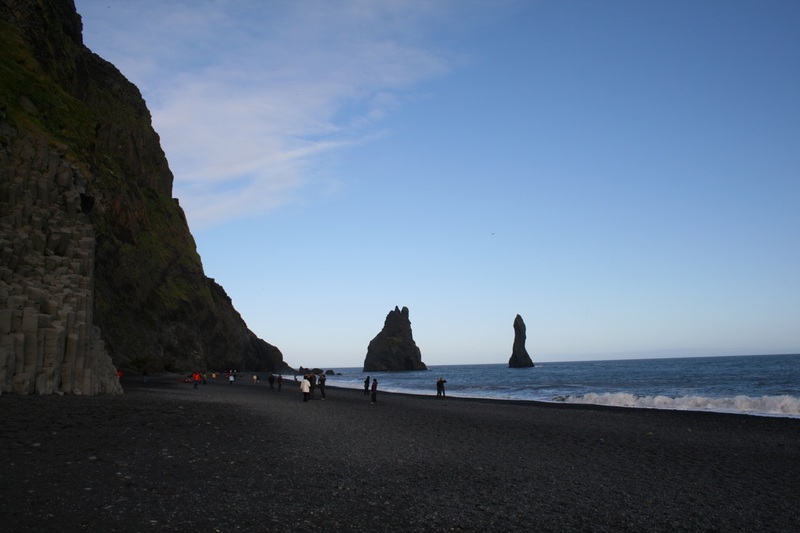 However, making movies on location has some benefits for the local filming production and on tourism as well, just ask people in Dubrovnik or in various locations in Iceland. Yes, that’s scary for crews, the locations, the locations department, and all the vendors. Manufacturing automation and digital technology may be providing jobs for millions, but it’s also taking or will take those jobs from millions of others. This upheaval, or at least evolution, will be uncomfortable. It will certainly leave movie locations with nowhere to go or very little to replace lost revenue. Can big high-res plates used for green screen replace on-location lensing, or will even the plates be CGI? As for this info, I doubt it’s 100% true. In fact, some on line info proves it wrong. The set design for the interior scenes of the Overlook Hotel was modeled in large parts on the Ahwahnee Hotel (It was renamed Majestic Yosemite Hotel on March 1, 2016.) The Ahwahnee’s lobby was the model for the set of the lobby created at Elstree Studios. The Timberline Lodge on Mount Hood in Oregon was filmed for a few of the exterior shots of the fictional Overlook Hotel; notably absent in these shots is the hedge maze, something the Timberline Lodge does not have.